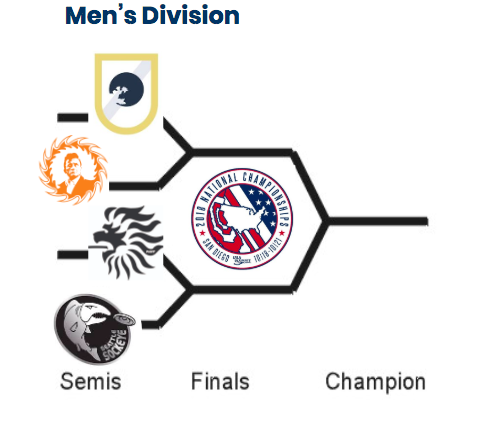 The 2019 AUDL season is projected to have 21 teams in 4 divisions across the United States and Canada. 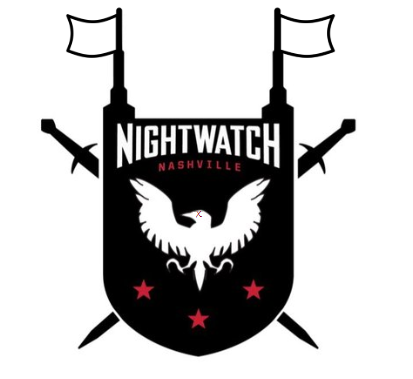 According to the American Ultimate Disc League announcement on November 21: "Nashville NightWatch and San Francisco FlameThrowers franchises will not return to play in the AUDL for the 2019 season. 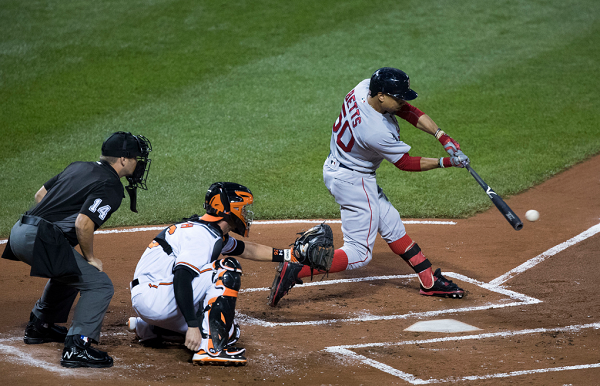 Effective today, the owners of both franchises are ceasing operations." 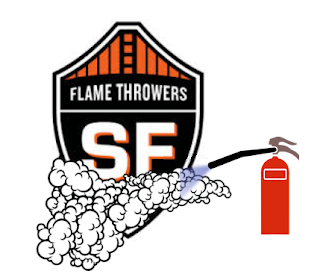 Coincidentally, NightWatch and FlameThrowers are two of the three AUDL teams that compound their two-word team name into one with including capitalizing the second word. AlleyCats are the remaining compound team name. We would like to thank our players and supporters from the last 4 years. 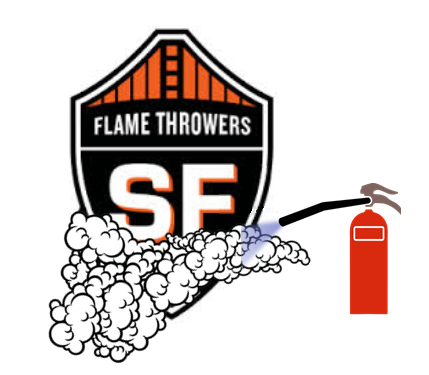 Going forward we will not be playing in the AUDL. We are going to turn our efforts into building our community through club efforts and focusing on our Professional Women’s team, Nashville NightShade. 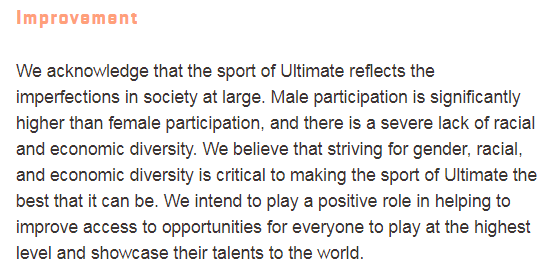 Both organizations have indicated interest in a women's (semi)-pro ultimate league. 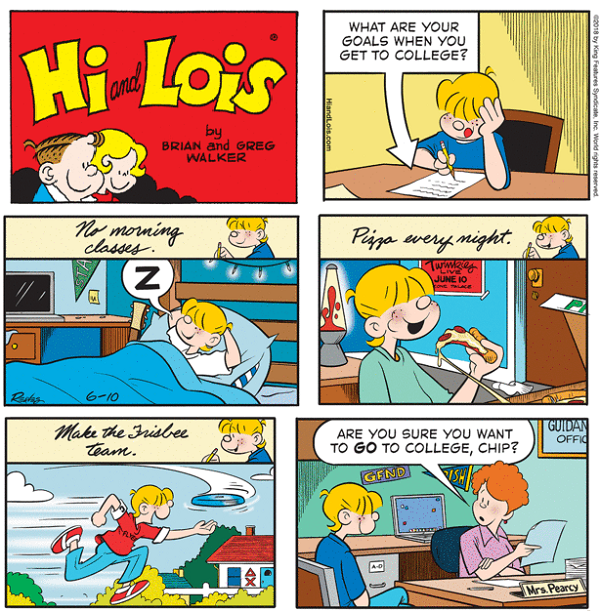 When you instill strong family values, your children's college priorities are set high. Question: What are your goals when you get to college? Chip Flagston: Make the Frisbee team. 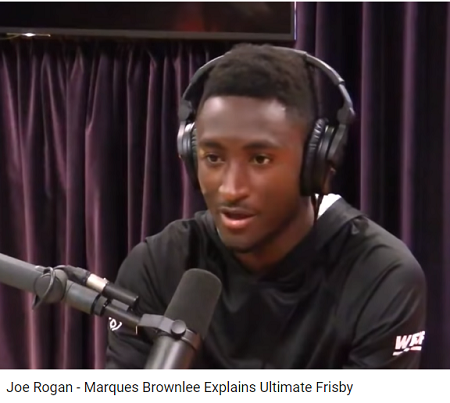 MKBHD, wearing a black WFDF hoodie, gives a primer on Ultimate (Frisbee) to Joe Rogan on the Joe Rogan Experience episode #1186. 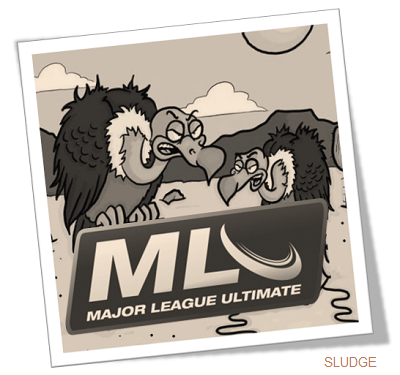 While MLU highlights roll, MKBHD coolly explains the ins-and-outs of the game, history of the sport, and the (semi-)pro league. 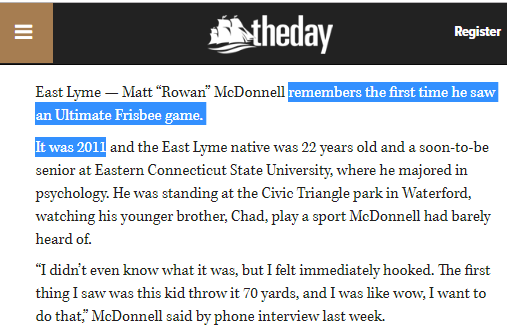 Joe Rogan: Do you play, like, that Frisbee...disc golf? Joe Rogan: "I did not know this was even a thing." Joe Rogan: If you asked 'When was ultimate Frisbee invented?' I would have said: "A couple of months ago." Joe Rogan: "This actually looks really fun." 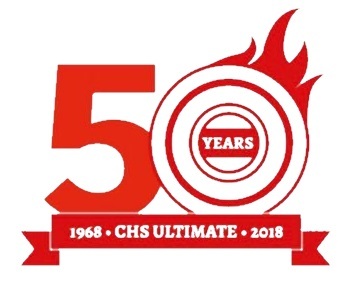 Columbia High School is hosting a 50th Anniversary Celebration for Ultimate Frisbee. 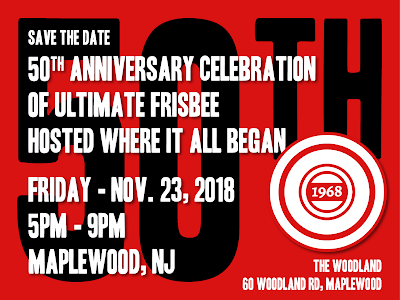 Founded in the parking lot of the New Jersey high school in 1968, Ultimate is now played by over 7 million players worldwide. 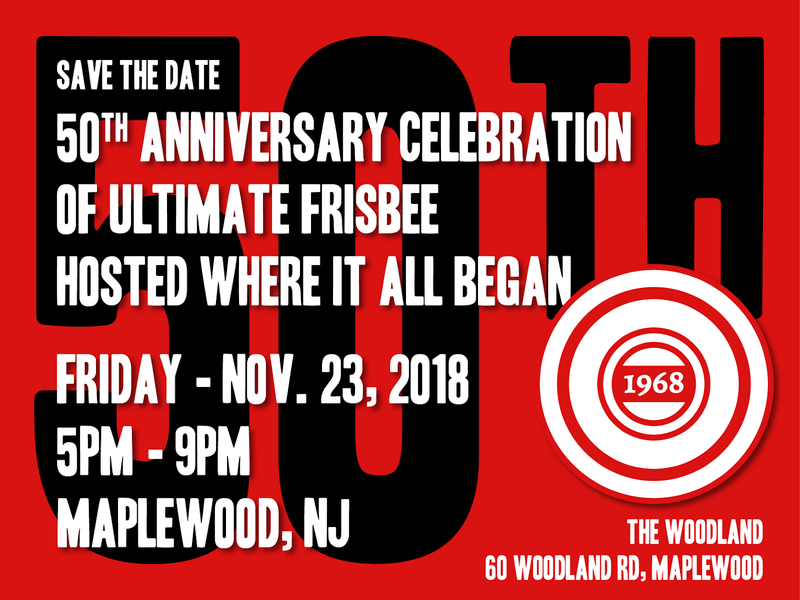 Join CHS for an evening celebrating the Past, Present and Future of this unique sport. Dinner and drinks will be served as well as other activities including a silent auction, video/photo display and jersey exchange. Ben Harris, a senior at CHS and a member of the varsity ultimate Frisbee team for the last three years, said: "It's fun to be really competitive and also have a good time. It's the No. 1 sport at the school right now, so anyone who wants to play should give it a try." 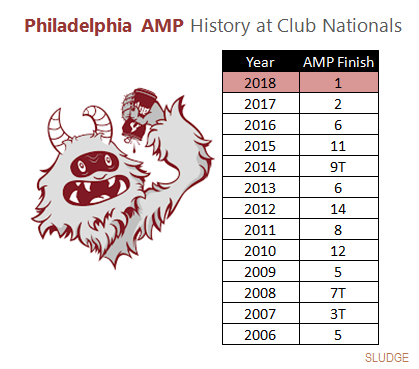 Philadelphia AMP (Mid-Atlantic Region) qualified for the USA Ultimate Nationals every year since 2005. 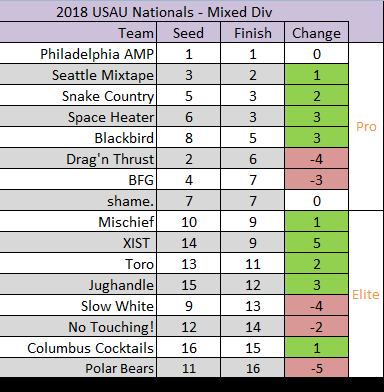 In 2018, the Philly mixed club ultimate team won the USA Ultimate Club Championship. AMP was coached by Patrick Sherlock. 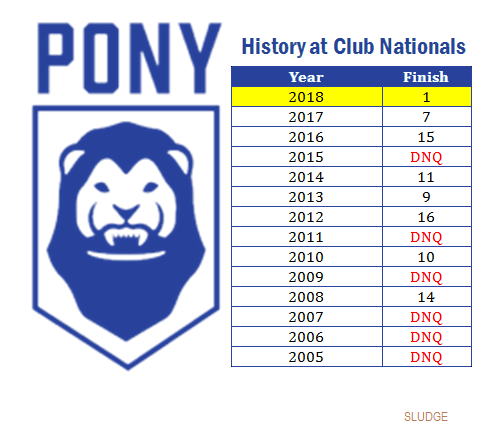 Prior to the 2018 season, AMP had finished in the Top-5 four times including a runner-up finish in 2017, and finished in the Top-10 nine times in 12 seasons. 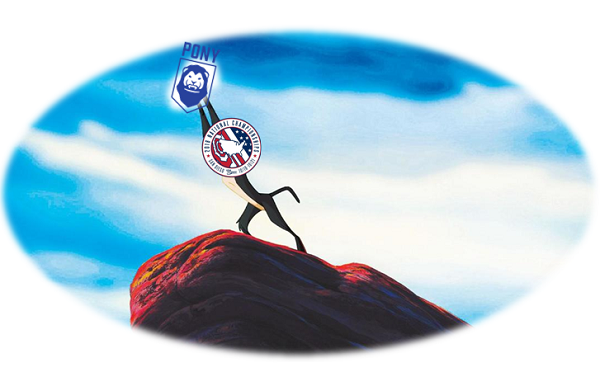 NOTE: Donkey Bomb (2000-2005) preceded the AMP (2006 - current) team name. 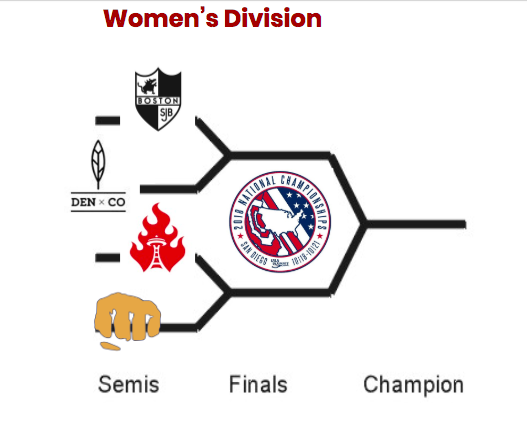 USA Ultimate's 2018 National Club Ultimate Championships in San Diego starts on Thursday. 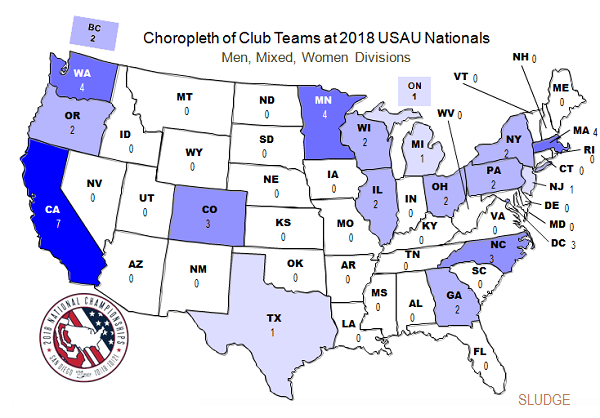 A total of 19 states/provinces and the District of Columbia from the eight geographical regions are represented at this year's USAU National Championships, with California - again - sending the most teams (7) of any state. All locations with 3 or more qualifying club teams are represented in all 3 divisions; California (M: Revolver W: Fury, Nightlock, Wildfire X: Blackbird, Mischief, Polar Bears), Colorado (M: Johnny Bravo W: Molly Brown X: shame. ), Massachusetts (M: Dig W: Brute Squad X: Slow White, Snake Country), Minnesota (M: Sub Zero W: Pop X: Drag'n Thrust, No Touching! 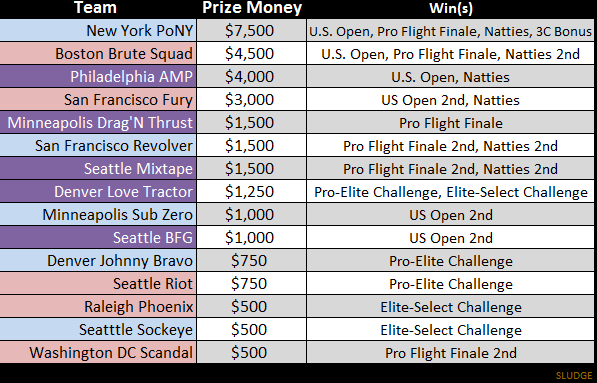 ), North Carolina M: Ring of Fire W: Phoenix X: Toro), Washington (M: Seattle Sockeye W: Seattle Riot X: BFG, Mixtape) and Washington, DC (M: Truck Stop W: Scandal X: Space Heater). Steve Hall became the new commission of the American Ultimate Disc League at the AUDL’s Annual Owners' Meeting which took place in Chicago over October 7-8. 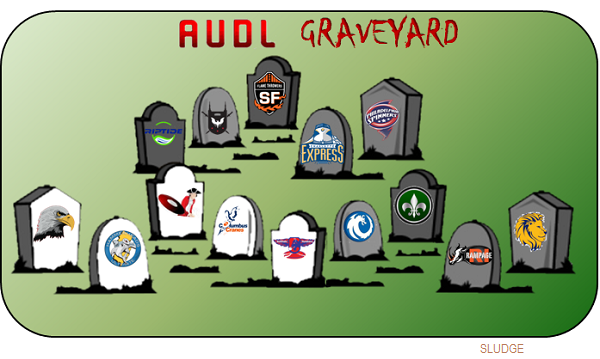 Steve Hall succeeds Steve Gordon as AUDL Commissioner. Gordon, who retired from the position, leaves after 6 years as the league commissioner. 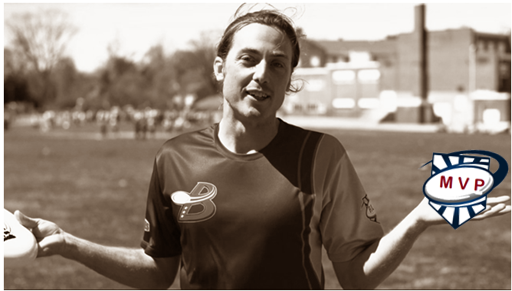 Steve Hall has experience playing ultimate and as a member of the Board of Directors for Charlotte Ultimate. 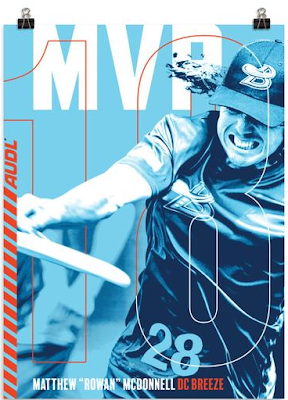 Steve Hall - along with Albert Banks, John Boezi and Richard Whitcomb - currently co-owns the Atlanta Hustle [AUDL South division]. Hall and Banks previously owned the Charlotte Express, which ceased operations in September 2016. 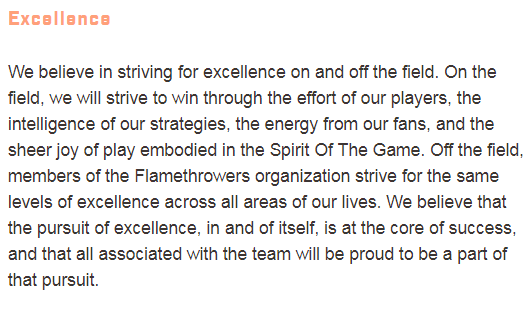 Steve Hall has experience on the AUDL Executive Council. 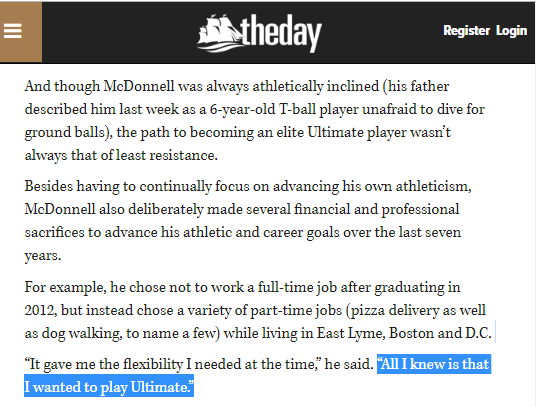 Via the AUDL: Most of his Ultimate career has been at a recreational level although he did participate one season with a Denver-based team, DUI. 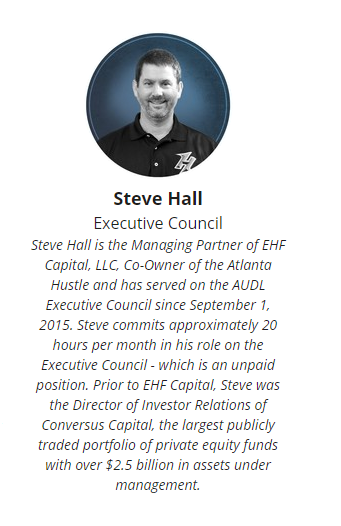 Via StartEngine: Steve Hall is the Managing Partner of EHF Capital, LLC (Charlotte, NC), Co-Owner of the Atlanta Hustle and has served on the AUDL Executive Council since September 1, 2015. Steve commits approximately 20 hours per month in his role on the Executive Council - which is an unpaid position. 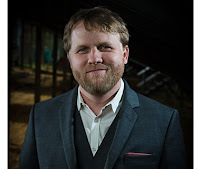 Prior to EHF Capital, Steve was the Director of Investor Relations of Conversus Capital, the largest publicly traded portfolio of private equity funds with over $2.5 billion in assets under management. 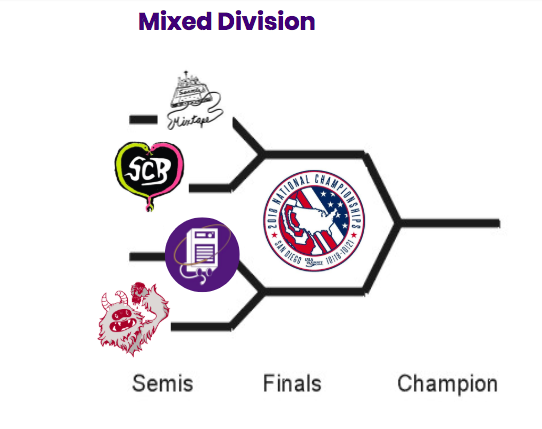 All divisions within all 8 regions completed their Regional Championships to determine which club ultimate teams earned a bid to Triple Crown Tour's National Championships in San Diego, California. 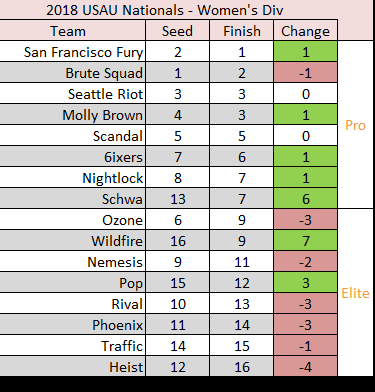 See below for how the 48 Nationals qualifiers finished at Regionals along with how each team was seeded at Regionals. 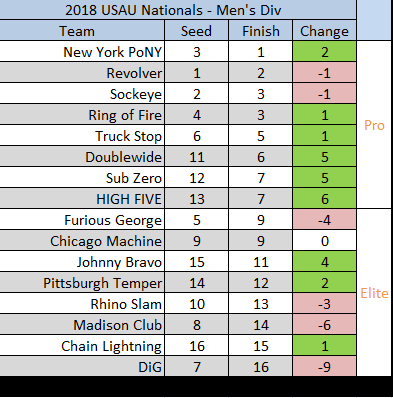 21 out of 24 1-seeds at USA Ultimate Regional Championships qualified for 2018 National Championships; all 3 instances (Atlanta Bucket in Southeast*, Boston Wildcard in the Northeast, and Denver Love Tractor in South Central*) were in the Mixed Division. 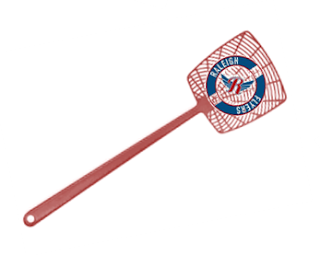 The lowest seeded team to earn a bid to Nationals was 7th-seeded New Jersey Jughandle (Mid-Atlantic Region). 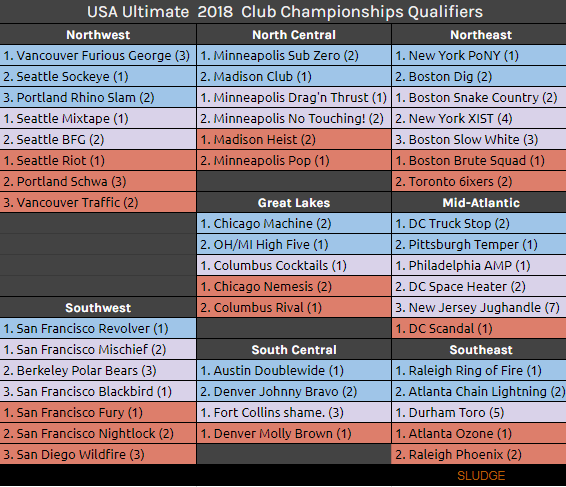 The 48 bids to USA Ultimate Club Nationals were allocated to the 8 geographic regions. 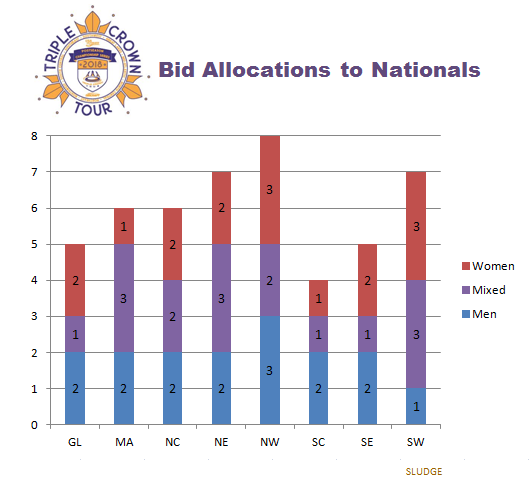 The Northwest region earned the most bids with 8 (3 in Men's + 2 in Mixed + 3 in Women's). 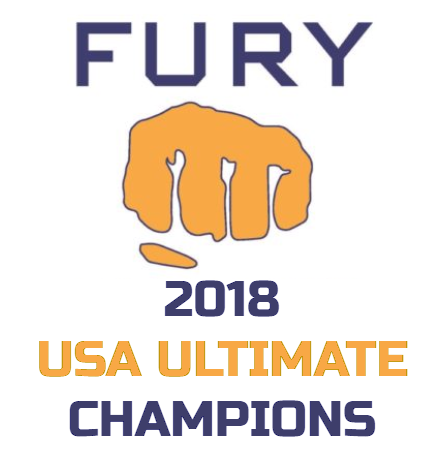 Teams will be vying for one Nationals bid in 6 competitions - Great Lakes Mixed, Mid-Atlantic Women's, South Central Mixed and Women's, Southeast Mixed and Southwest Men's. Updating to iOS 12 includes the Measure app which allows you to take measured disc pics. 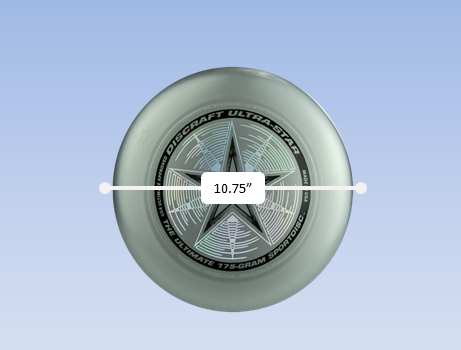 As if you needed to know ultimate disc dimensions. 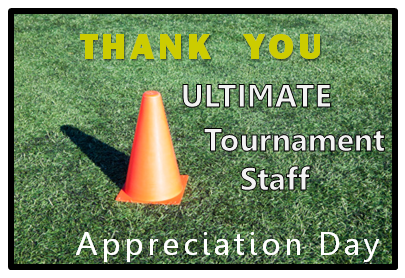 Today is Ultimate Tournament Staff Appreciation Day! From local leagues to national events; from sectionals to regionals, from hats to Worlds, ultimate tournaments happen because of these hardworking individuals. 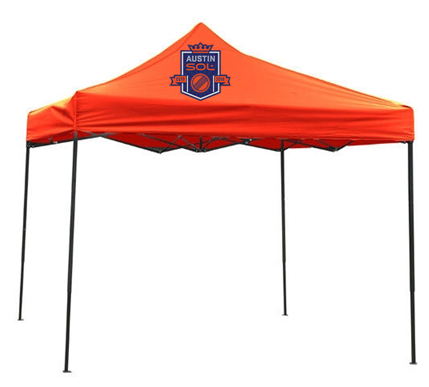 Tournament Directors (TDs) and their staff do so much – schedule, budget, plan, setup, field lining, feeding, measuring, calling, texting, emailing, confirming, directing, volunteer recruitment, keeping time, air-horning, checking weather, rechecking weather, selling merchandise, hiring trainers, delegating, getting water, finding backup fields (when necessary), cleanup, score reporting and so much more – to organize competition for the sport of ultimate. For these reasons, September 18th is a day to take time to appreciate Ultimate Tournament Staff. 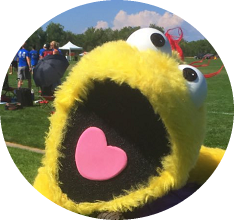 Want to celebrate Ultimate Tournament Staff Appreciation day? 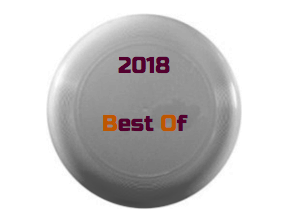 Post an appreciative message on social media and tag the tournament account and/or an individual. 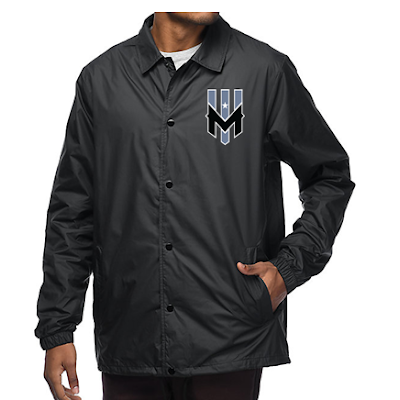 Hug &/or high-five your tourney staff (if you see them in-person). 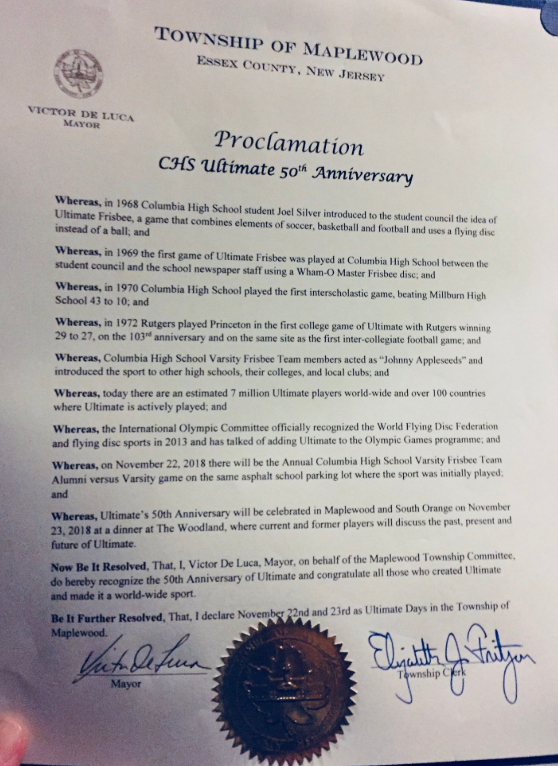 Why celebrate Ultimate Tournament Staff Appreciation day? 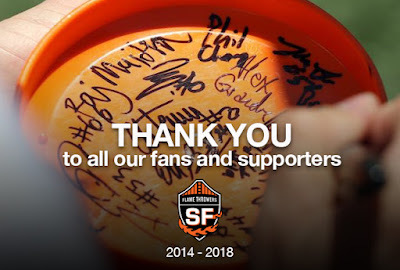 Formerly Ultimate Tournament Director Appreciation Day. 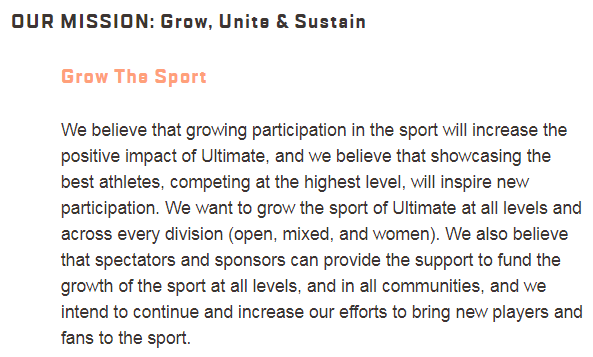 Join this grassroots movement to publicly recognize these important people in the sport of ultimate.